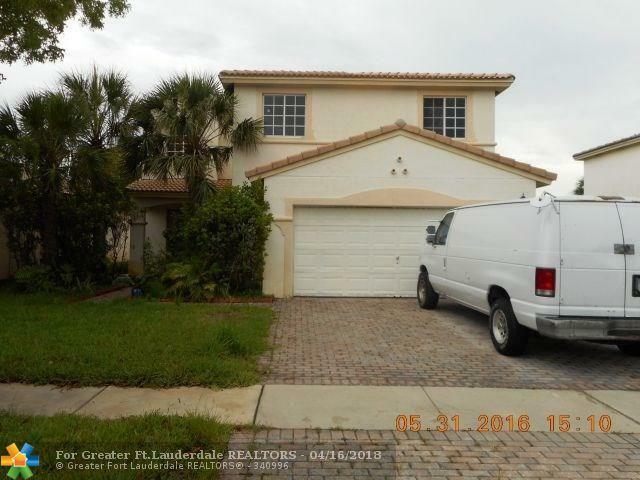 BEAUTIFUL SINGLE FAMILY HOME IN THE HEART OF MIRAMAR. CLOSE TO ALL MAJOR HIGHWAYS. THIS WILL NOT LAST. BRING YOUR FUSSIEST BUYER.